Winter does an absolute number on my skin! When it comes this time of year, I am always embarrassed with how dry my skin is from the winter months. 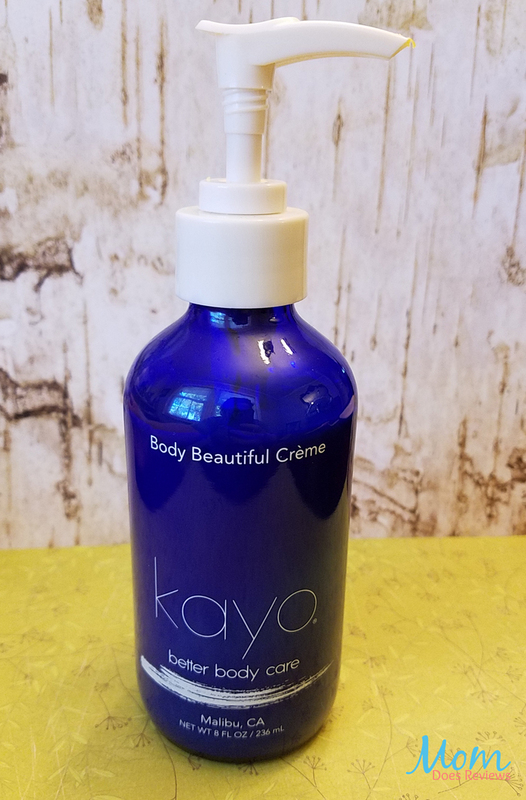 Kayo Better Body Care is helping me feel more confident by giving me natural healthy looking skin while repairing and rehydrating the dry, itchy winter skin! So many companies focus on facial moisturizers which is important but Kayo realizes there is another 95% of your body that most companies neglect to focus on. With Kayo Better Body Care, you will find products that help protect, enhance, and rejuvenate the rest of your body with the same quality as facial creams! Often times, when I purchase lotion, it really doesn’t do very much for my skin long term. It is more a quick fix to help soothe my dry skin. I have fallen in love with this stuff. 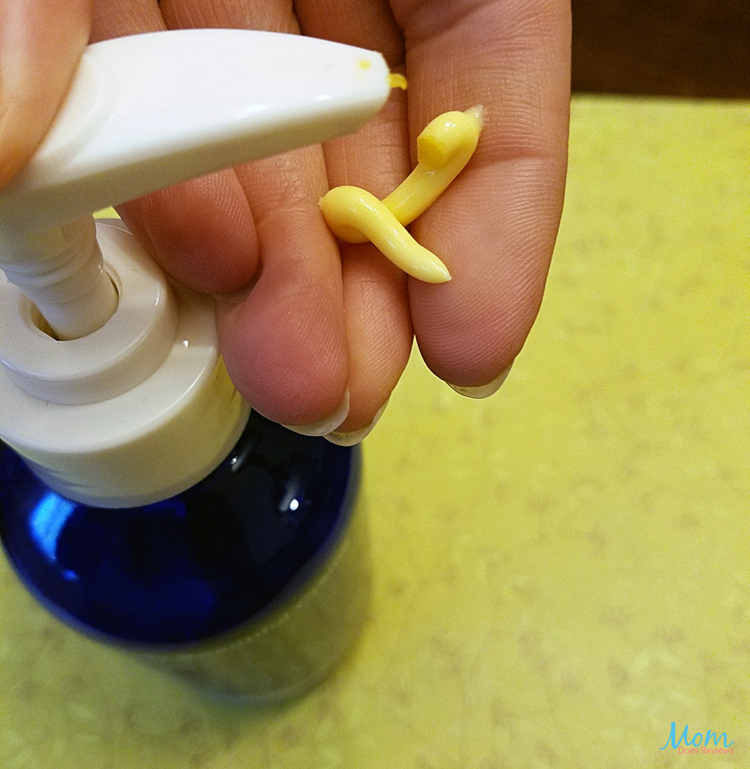 It acts more like a face moisturizer in the fact that it tends to hold moisture for much longer between uses than typical lotion! The light fragrance of this product has been touted bu Malibu locals to remind them of warm Malibu days, a little warm with hints of vanilla and coconut, a little clean with notes of green tea, all absolutely beautiful. 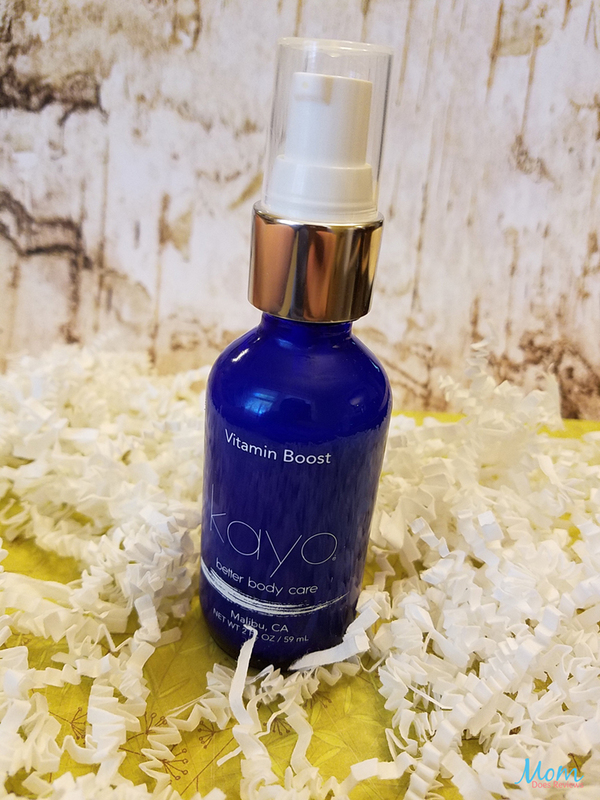 Kayo Vitamin Boost is unscented which allows me to put it on for an added boost of hydration each day before applying the Body Beautiful Cream. I also use this as a face moisturizer! It can be used for body AND face which is really nice considering most of the time you can’t really mix and match face creams and body creams! A combination of these vitamins allows your skin to be moisturized with the much-needed vitamins! Pamper more than just your face with Kayo! Hope you love it as much as I do! 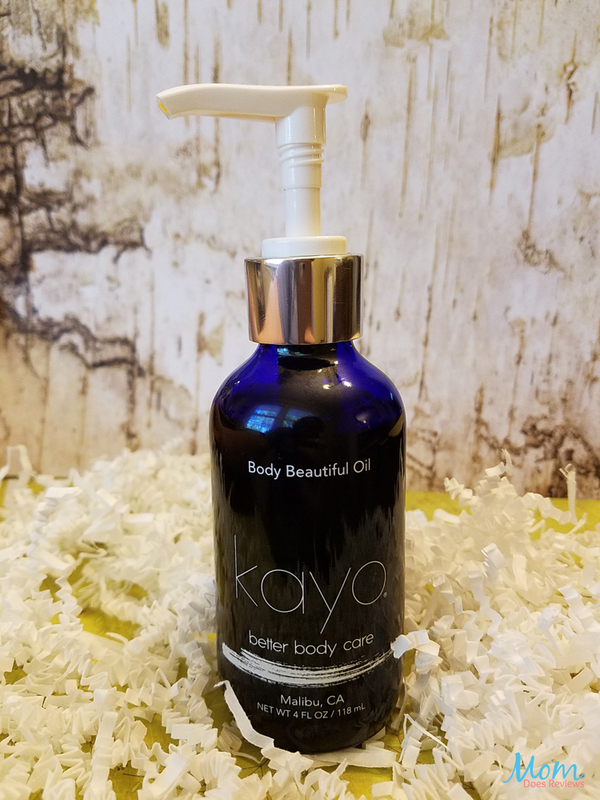 We have added Kayo Better Body Care to our Mother’s Day Gift Guide. Check it out HERE!